You may argue that your actions resulted from a similar breach of promise from your prospective new household, but from my prospective, that doesn’t cut it. The history of the world is a chain reaction of broken promises. You gotta own up and take responsibility. I would tell those who changed their minds about renting to you the same thing. Simply put, in the distant past, people like you got the law ball rolling. Look at where we’ve come. The law is a rat’s nest of tortured logic applied strictly to the poor and not so strictly to the rich. 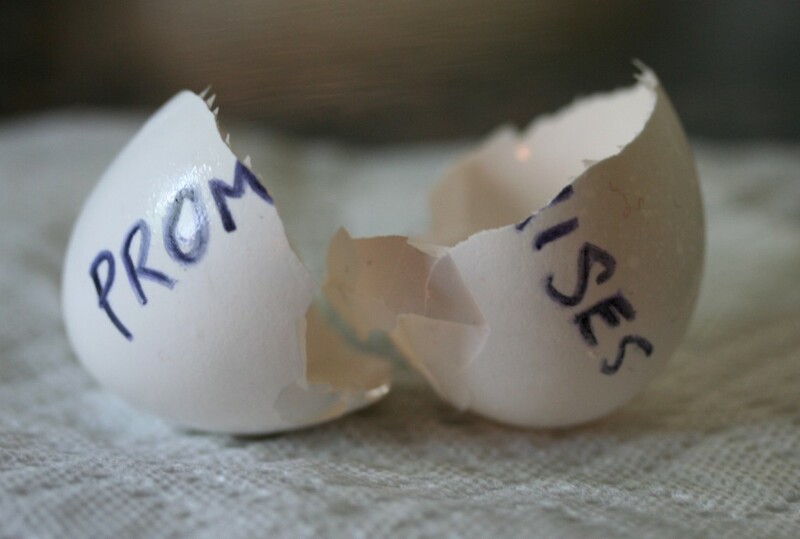 It’s here because, millennia ago, people like you wouldn’t keep their promises.